In this tour we take you to the inner valley of Eyjafjörður to the edge of the highlands with visits in various small local food producers experiencing the culture and visiting museums. 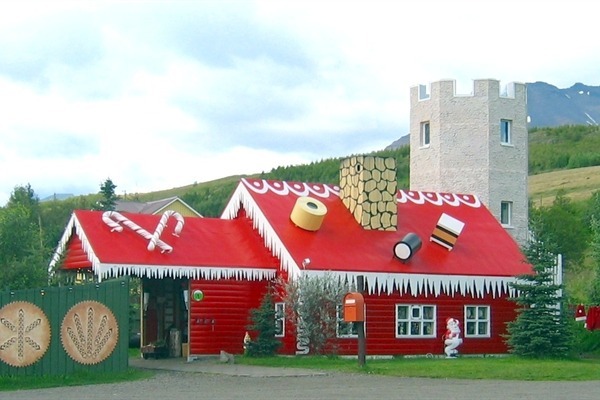 On the food & culture tour we visit the Jólahúsið (Christmas house), Álfahúsið (The Elf house), Holtsel Ice Cream and food makers, Silva raw food, Lamb Inn and the church on Grund (Grundarkirkja). Taste of local delicacies included.